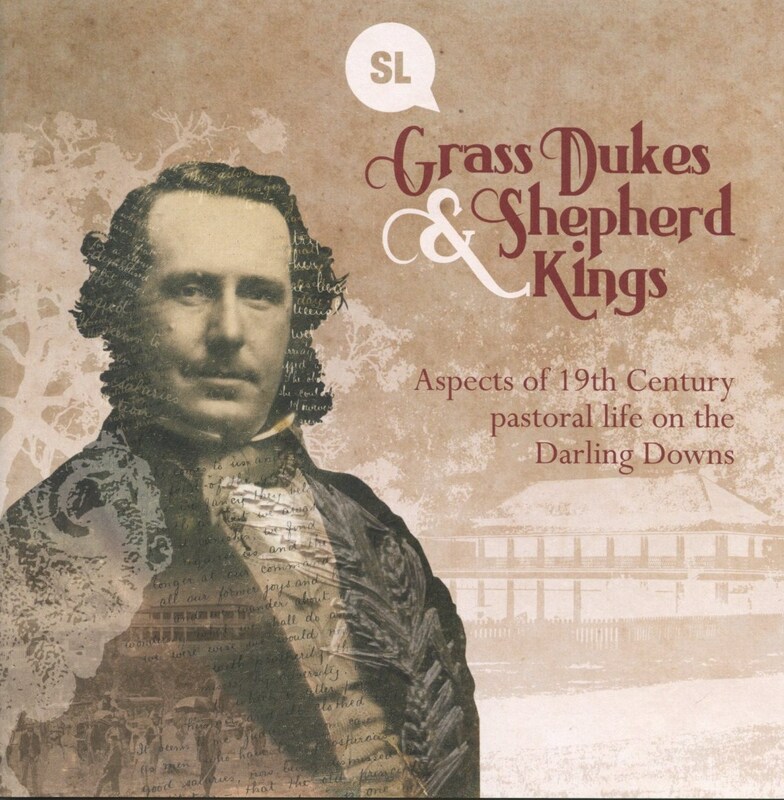 This entry was posted in Australian history, Darling Downs, Queensland and tagged Darling Downs, offline resources, State Library of Queensland by cassmob. Bookmark the permalink. Oops, sorry I didn’t write this earlier Tanya -I’ve been beset by computer problems etc etc since I returned. It was very good but unless you had ancestors at either of those properties it was most likely a “step too far” for the children.